The residential block located in the Kadıköy region. It is renewed with urban transformation, has been redesigned to be compatible with the surrounding area and to add value to the region it is located in. The project was shaped to provide the most efficient areas of use in terms of regulations and apartment residents’ demands. 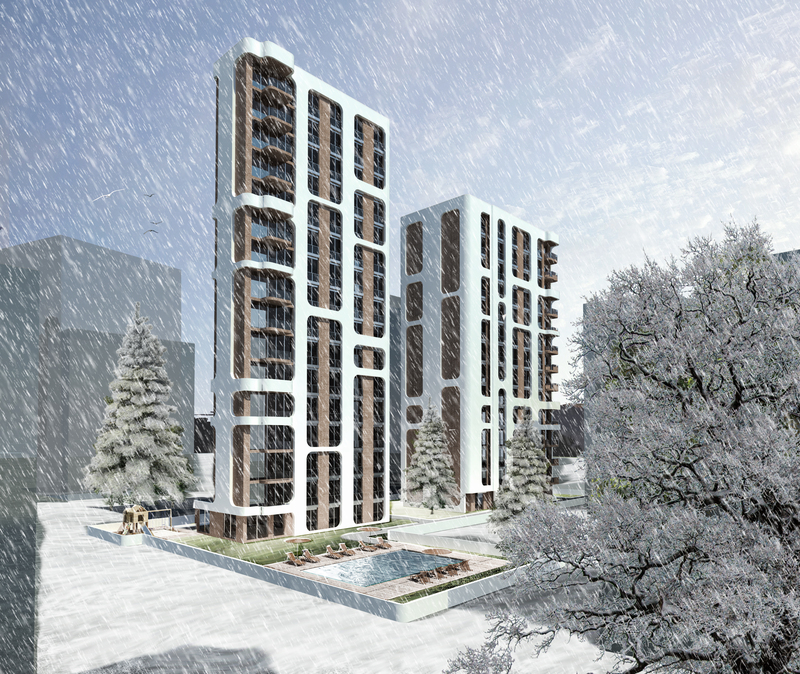 The social facilities and common areas included in the project are planned to increase the quality of life and strengthen the ties between the owners. It was aimed to create a living complex instead of building one apartment. For this purpose project has been desgined as two blocks with social facilities and open areas. With the fluid form of the masses, the integrity of the project is ensured and the striking effect of the building height is alleviated. The large garden area is enriched with landscape design and equipment. 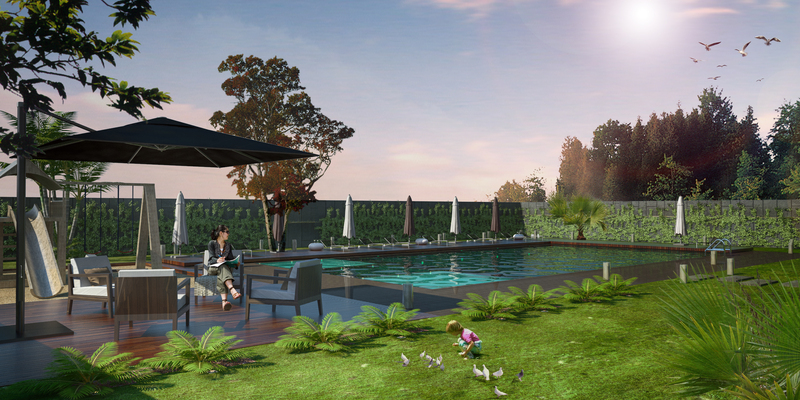 In the landscaping area, outdoor pool, living areas and eaves are designed for residents to spend time with. On this county, a breathing space was created in the intense urban texture. With its open spaces as well as its mass effect and façade form, a symbol building is created for the Kadıköy region which has high density of construction operations.